Weddings for me have always felt so exciting, so diverse and with a real buzz about them, but that was seen through my wedding planning eyes. I had no real experience of wedding ceremonies. . .until now! Ceremonies for me today, are all of these things, and my couples enjoy a fun journey with me. 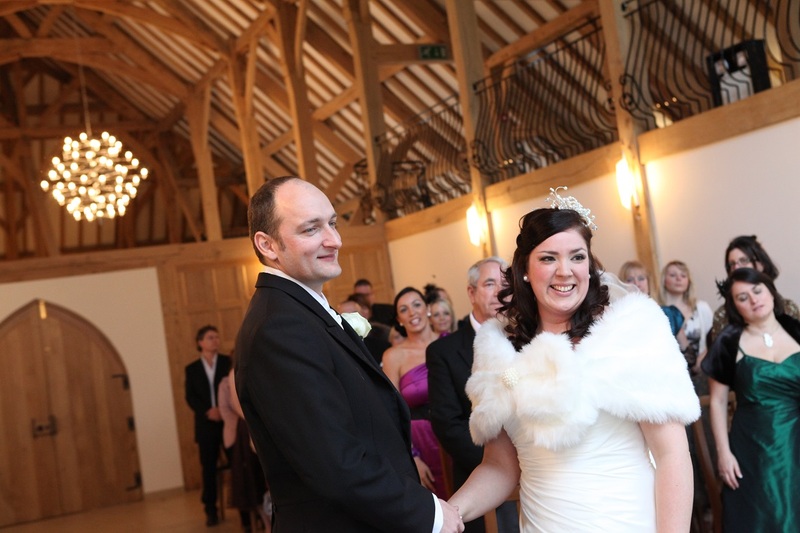 When I got married in 2010 we chose a civil ceremony and booked a registrar. . .because that's what you do right? Well, along with many of my colleagues, I wish I had known about celebrant-led celebrations and this completely wonderful way of doing things back then. You see, I loved where we got married, I loved the reason behind why we were doing it, but I quickly realised that I didn't particularly love how we were doing it. It felt cold, lacking in guidance, very transactional and on the day I felt completely overwhelmed. Even with my many years of wedding experience, I didn't understand ceremonies, and I was expecting to feel much more supported than I was. I was emotional during my vows, lost all sense of what was going on, and then embarrassingly I went to walk back up the aisle before I had signed the register! I heard the pronouncement of ". . .husband and wife . . ." but had no foresight into what was supposed to happen and when. In summary our ceremony just, well, happened. Don't let the most important part of your day wash over you like a wave of unexpected events. 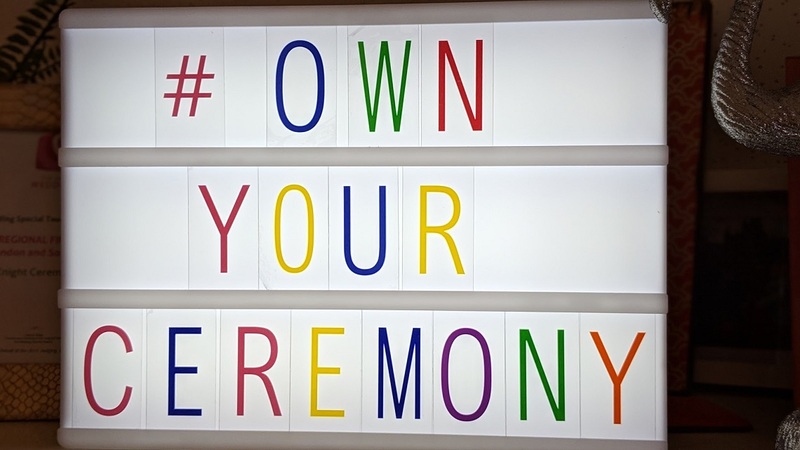 Own your ceremony, and talk to a celebrant to find out just how much of a difference we can make. So, that's my 'why'. Why I spend hours working on ceremony wording, put passion and love into every ceremony that I conduct, and why I am determined to make each of my couples feel like they have a say in their day, (and that they enjoy the whole experience!). Feel relaxed. Feel supported. Feel informed. Feel reassured. Hire a celebrant. 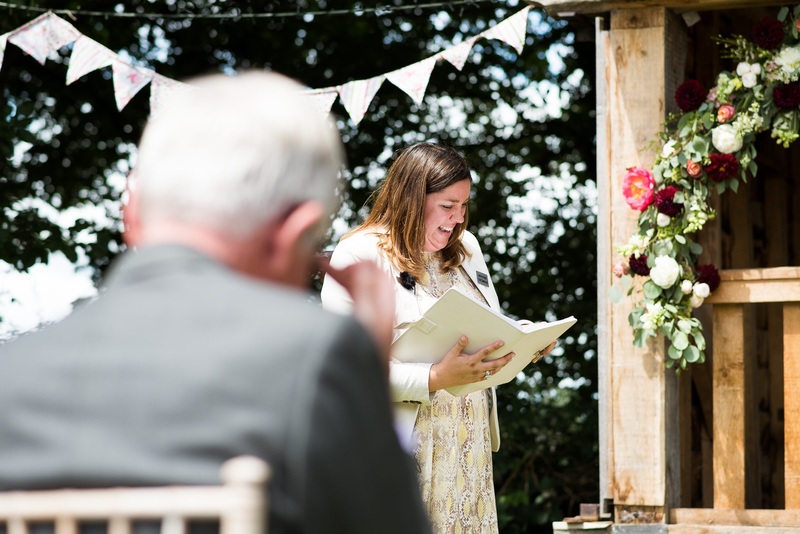 If you would like to know more about how to have a truly personal ceremony, one that you will remember for all the right reasons, hop over to read my handy blog about what a celebrant does and how we can make a difference to your special day.